If you have a passion for pets and want to make it a source of your earning then managing a pet store is the most suitable option. There are a huge number of people who are running pet stores and are earning huge incomes by selling pets or pet products in their stores. However, managing a pet store is not that simple as you need to have in-depth information about pets. Many people fail to get desired results from this business because they do not have required knowledge about pets. Keep reading if you want to learn more. First of all, you should try to get as much knowledge as possible about pet animals which will help you in managing your pet store in a better way. You should also decide whether you want to sale pets or the products used by pets or both. You can decide these things according to your budget. Make sure you have got business license for running a pet store because in many states you cannot run a pet store without following the rules and regulations. Keep yourself updated with the latest developments in pet foods because it plays a vital role in keeping the pets healthy and people always go to those pet stores where the staff members or attendants have a good knowledge of pet food. You can also get information about the latest trends about pet products by attending different trade shows. In United States, Global Pet Expo is one of the most famous and biggest trade shows and it is attended by countless pet lovers. At the trade shows, you will notice many latest trends and will also find opportunity to talk to the owners of different pet stores. It will help you to adopt those trends which will bring customers at your pet store. Make sure you hire only those people as staff members at your store who have knowledge about pets. These workers will help you to get desired results because they will handle your customers in a professional manner. Always give your honest and expert opinion to your customers that will help you to earn their trust and they will never go to somewhere else whenever they need something for their pets. Keep your pet store completely clean and smell free by using different air fresheners. 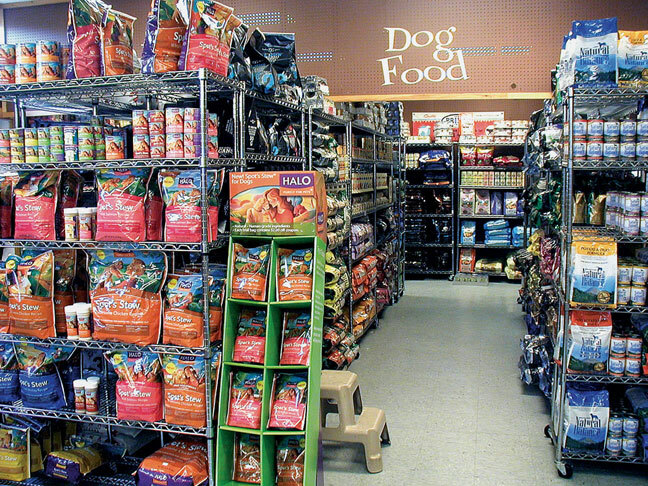 A neat and tidy appearance of your pet store will also entertain a positive effect on your customers and your sale volume will grow bigger.